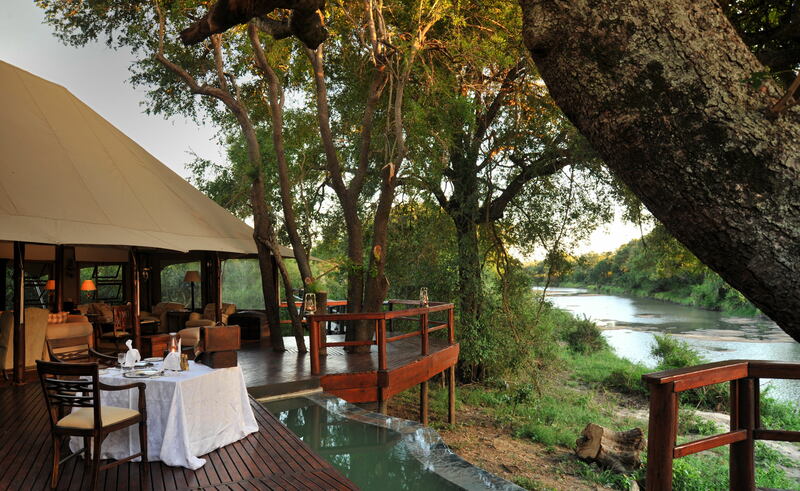 Hamilton’s Tented Camp offers a riverside safari adventure in grand ‘Out-of-Africa’ tradition, within a 10 000 hectare private concession in the Kruger National Park. Six glamorous tents have teak floorboards, mosquito nets, slipper baths and outdoor showers, and are linked to the central lodge by walkways under ancient trees. Activities include guided game drives and walks, and nomadic African spa treatments. SA RESIDENTS' SPECIAL OFFER: R5465-00 per person sharing per night (normal rate from R7971-00), inclusive of accommodation, three meals, selected beverages and two game drives daily. Subject to availability, and a minimum 2-night stay over weekends and a minimum 3-night stay over peak periods. Valid for travel until 31 December 2019.